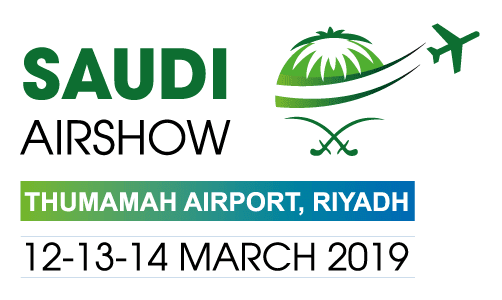 The Saudi Aviation Club announced the launch of the first Saudi International Aviation Fair in mid-March 2019 in a strategic partnership with the General Authority of Civil Aviation in Saudi Arabia. The Saudi Aviation Club said in a press release that the exhibition is the first of its kind in the field of aviation in the Kingdom, and appreciated the support of the Authority and its importance of supporting the civil aviation industry. He added that the General Authority of Civil Aviation will play a major role in the success of Saudi International Aviation Fair as a strategic partner. It has set up a supervisory committee to receive more than 100 aircraft from abroad for presentation and application of relevant rules, regulations and procedures to ensure the safety and security of air transport during the air show. The exhibition will be attended by exhibitors and delegations from all over the world. The Saudi International Airshow, which includes a mix of commercial airlines and space companies, will span 100,000 square meters and accommodate more than 100 aircraft ranging in size from single-engine aircraft, executive aircraft to large commercial aircraft. The exhibition will feature pavilions near the runway to enable manufacturers to offer their full range of aircraft and facilitate pilot flights. In addition, it will also host three halls offering more than 500 local and international pavilions with a full range of aviation products and services. The Saudi International Airshow will be one of the most important aviation events in the Kingdom as Saudi Arabia is one of the leading countries in the region in the civil aviation industry and has the largest market for aircraft parts in the Middle East.